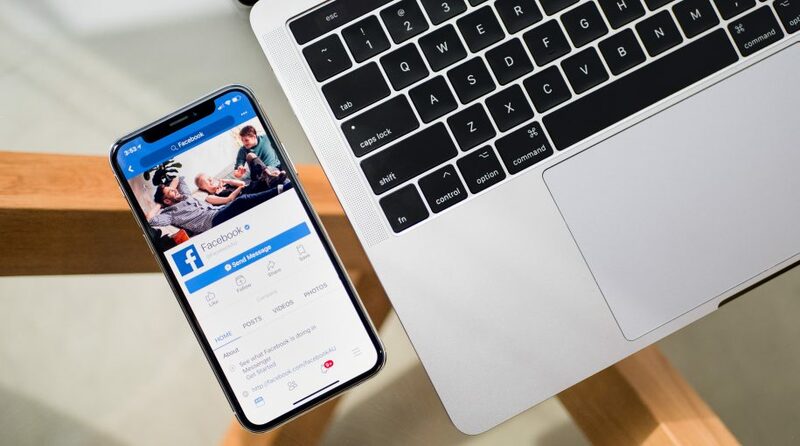 Facebook Inc. (FB) CEO Mark Zuckerberg released the social network’s first quarter results and to perk investors up a bit more, Facebook announced it would buy back $9 billion more in shares, after initially announcing a $6 billion buyback. Let’s take a look at Yahoo Finance to see how ETFs with exposure to Facebook are reacting to the $9 billion buyback as of 12 p.m. Eastern time. Global X Social Media Index ETF (SOCL) with 8.85% weighting up 2.74%. iShares U.S. Technology ETF (IYW) with 7.82% weighting up 1.90%. Entrepreneur 30 Fund (ENTR) with 7.68% weighting up .015%. First Trust Dow Jones Internet Index(FDN) with a 7.28% weighting up 2.13%. PowerShares NASDAQ Internet Portfolio (PNQI) with a 6.86% weighting up 2.0%. Technology Select Sector SPDR Fund (XLK) with a 6.84% weighting up 1.54%. Vanguard Information Technology ETF (VGT) with a 6.34% weighting up 1.82%. Fidelity MSCI Information Technology Index ETF (FTEC) with a 6.33% weighting up 1.89%. SPDR MFS Systematic Growth Equity ETF (SYG) with a 6.26% weighting saw no change. iShares North American Tech ETF (IGM) with a 5.97% weighting up 1.94%. Facebook was rising 7% in premarket trading on Thursday after the social media giant posted first-quarter earnings and revenue that beat analysts’ expectations. Facebook reported revenue of $11.97 billion, compared to forecasts of $11.4 billion. The company also said diluted earnings came in at $1.69 a share, beating predictions of $1.35 a share.